The award is one of the Great American Gardeners Awards that the AHS presents annually to individuals, organizations, and businesses that represent the best in American gardening. Each of the recipients has contributed significantly to fields such as scientific research, garden communication, landscape design, youth gardening, and conservation. A passionate proponent of heirloom and open pollinated seeds, Wallace cooperatively manages SESE with other members of the Acorn Community Farm in Mineral, Virginia. She has been instrumental in growing SESE into a successful supplier of more than 700 varieties of seeds that are carefully selected for superior flavor and performance in the Southeast and Mid-Atlantic. With SESE as a successful model, Wallace advocates for democratizing the seed supply and providing broader access to healthy, flavorful food. She cofounded the annual Heritage Harvest Festival in 2007 at Thomas Jefferson’s Monticello estate, which exposes thousands of visitors to heirloom plants and promotes their preservation. She also works on a global scale through partnerships with Seed Programs International, providing seeds and education to impoverished farmers abroad. She is the author of The Timber Press Guide to Vegetable Gardening in the Southeast (2013), and a board member of the Organic Seed Alliance. 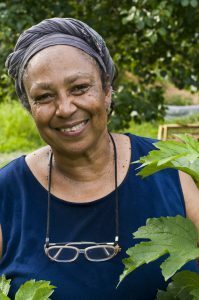 On Friday, June 21, 2019, the AHS will honor Wallace and the other award recipients during the Great American Gardeners Awards Ceremony and Banquet, held at the Society’s River Farm headquarters in Alexandria, Virginia. For full descriptions of each award and brief biographies of this year’s recipients, please visit our 2019 Award Winners. *The above is a copy of the AHS press release. One of the greatest things about agriculture is that there’s always more to learn. Whether you’re growing organic vegetables, raising heritage livestock, or tending cut-flower gardens they’ll be something new year after year. 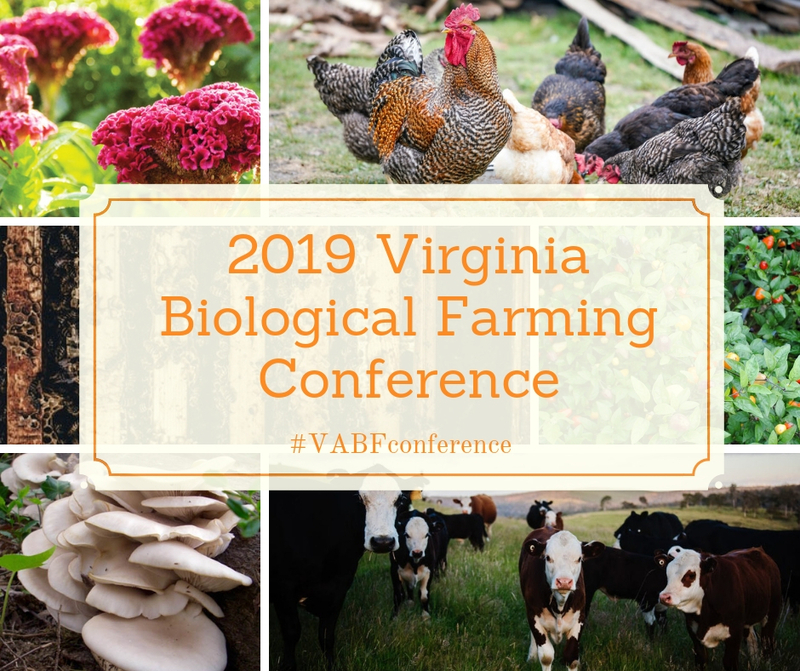 If you want to get a jump start on your 2019 education you should attend the Virginia Biological Farming Conference. It’s Virginia’s premier organic and sustainable agricultural conference! Tickets make excellent last-minute gifts for the farmer, gardener, foodie, or homesteader in your life. The conference is an excellent opportunity to network with other farmers and agricultural businesses. Be sure to pack your business cards! SESE’s Ira Wallace will be there! Check out her workshop on growing great garlic and perennial onions. There’s a workshop for everyone. Learn about anything from beekeeping and raising pastured hogs, to fermenting vegetables and cover crops. It will be tasty! The conference features locally sourced meals. Along with tons of workshops, there will also be a Taste of Virginia Social & Dance, silent auction, yoga for farmers, and so much more. To see what else the conference includes you can check out the session summaries or full conference schedule. Want a chance to win two tickets? Visit the Southern Exposure Seed Exchange Facebook page between now and December 24th at 6 pm EST and tag a friend on the conference post to be entered in a chance to win! 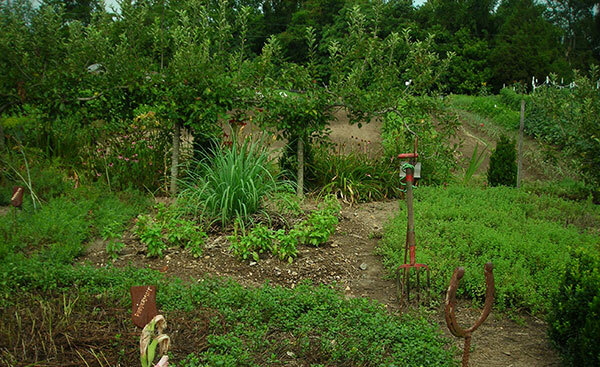 Join Hildegard and Ira for a Guided Tour of the Twin Oaks Herb Garden in Louisa, Virginia, on Saturday, May 21, 2016. 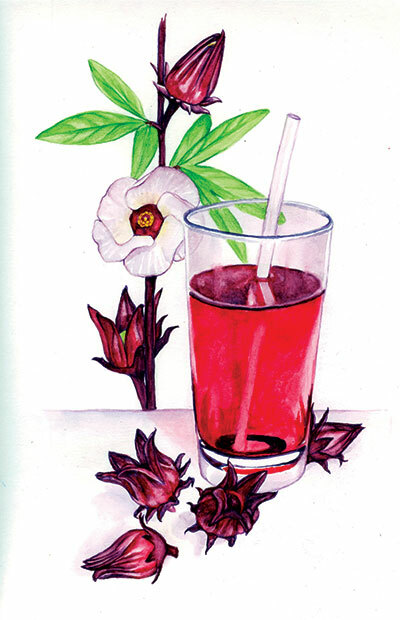 Tour our verdant herb garden and enjoy assorted sweet & savory herbal treats and teas. You’ll receive recipes and have time to chat with our herbalist. Plants from the garden will be available for purchase.